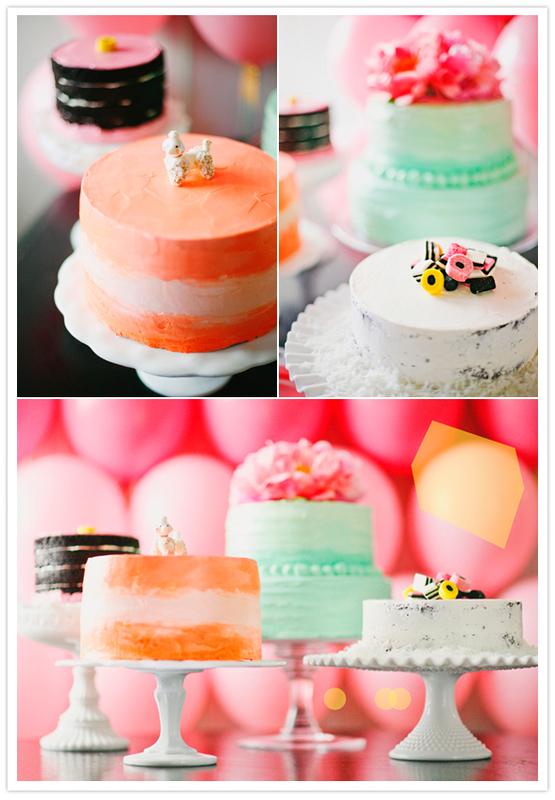 CAKEWALK BAKE SHOP: Featured on 100 Layer Cake! So pumped to be featured on one of our favorite wedding inspiration blogs! Thanks so much for sharing our mod pop themed photo shoot, 100 Layer Cake! We heart you. A lot. Check out all the loveliness here.